Over the years, we have watched many movies made on the concept “Artificial Intelligence”. Be it Arnold Schwarzenegger with a half robot face or the Chappie realizing the true goal of a family, the concept of AI is predominantly seen in the entertainment industry for a pretty long time. They have fascinated us in the movies as well as in science fiction novels for good reason and obviously, we can’t pull it off. 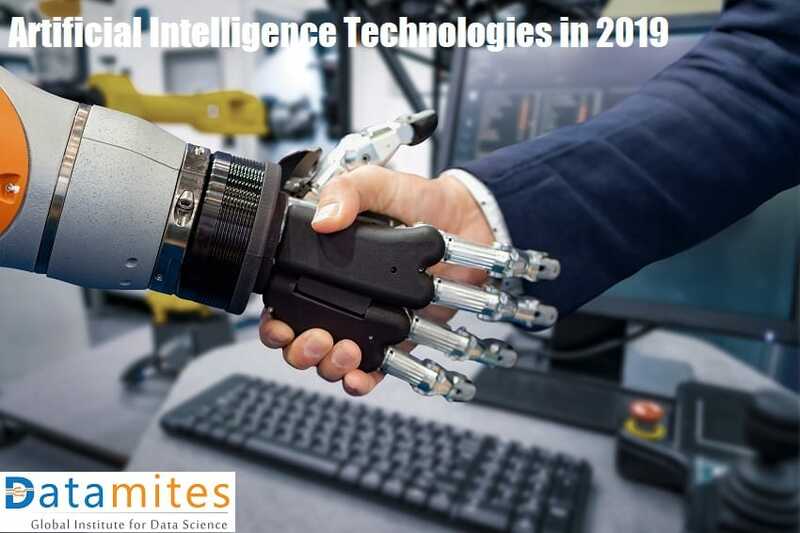 AI has always been a fancy for the people and in recent years, with the growth of technologies, it has gained a significant importance in the real-time applications. No industry is left behind, AI started stamping in all most all the sectors. 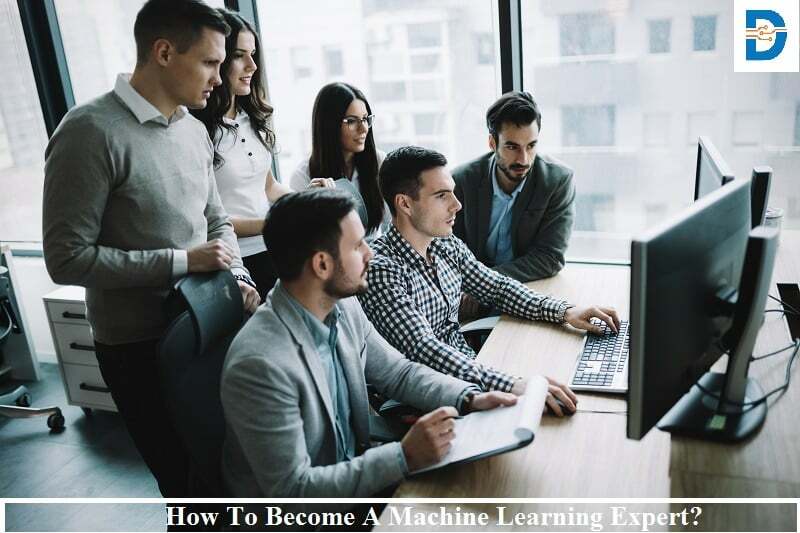 With the emergence of AI, its subsets Machine Learning and Deep learning are also taking its turn to the limelight status. Not at all, Man and Machine together will start solving the business problems better and faster. It is not the AI that will replace the managers but the managers who use AI will replace the ones who don’t. 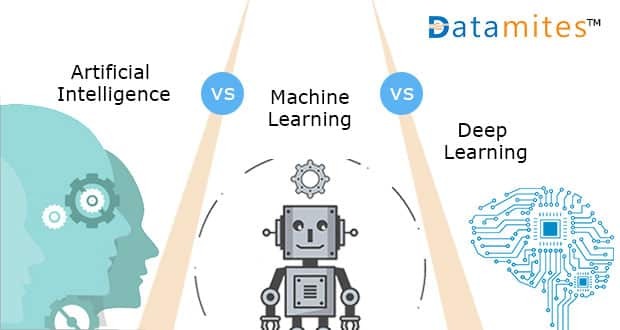 With everyone having his or her own intuition behind these three latest buzzwords “Deep Learning, Machine Learning and Artificial Intelligence”, they are considered as completely different topics but not. Deep learning is the subset of Machine Learning and Machine Learning is the subset of AI. Shall we dive more into the differences? The term Artificial intelligence was first coined in 1956 by its pioneers to construct complex machines that posses the similar characteristics of a human brain. Well before the talking robot Sophia was invented, AI research was happening but the real stimulation happened only in the recent days. Increased data volumes, advanced algorithms, and improvements in computing power and storage have made AI be a hot trend now. Furthermore, the top organizations such as Google, Facebook, Twitter, Amazon etc. are implementing AI concepts and have increased their productivity in a less period of time. When Machines attain the ability to improve its performance as well as predict without any help from the human then there seems a most promising way to drive change. Isn’t it? Similar to human brain by mimicking our own decision-making, Machine Learning can learn from data and provide valuable insights by predicting and recognizing the patterns. There have been a variety of examples that can be quoted which we use daily and with no idea that they are derived from Machine Learning. Deep learning can be referred to as cutting edge of the Cutting edge, it is the specialized form of machine learning. While Machine learning is focusing on core ideas of AI and solves real-world problems with neural networks, Deep Learning, even more, narrows its vision by concentrating on a subset of ML tools and techniques and applies them to solve the problem which requires “thought”. Deep Learning is enjoying lots of attention lately as it is producing impressive results that were once not possible at all. Most of the Deep learning methods use neural network architectures and that is why it is often referred to as deep neural networks. The term deep usually refers to the number of hidden layers in the neural network and with the traditional neural networks containing only 2-3 hidden layers, deep learning can have as many as 150. Fundamentally, branching of a similar tree of computer intelligence, all the three concepts Artifical Intelligence, Machine Learning and Deep Learning are revolutionizing the world. 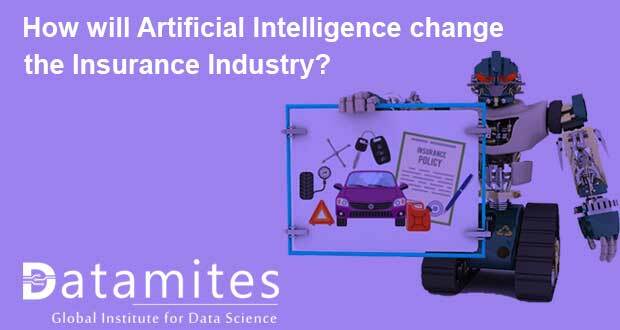 AI is not only creating robots or driverless car but their benefits are huge. They are solving many complex human problems existing in health care, transportation, business, and much more. So, its time for us to get the basics of “self-learning technology” right by equipping ourselves with strong AI knowledge to significantly contribute to the improvement of human lives. AI is the present and the future. To significantly develop useful and purposeful inventions that offer increasingly personalized benefits to our daily lives, you need a strong AI background. 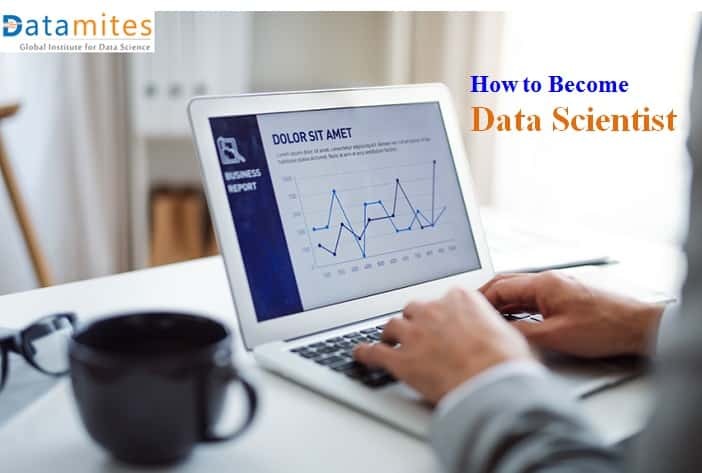 Take up a course on Artificial Intelligence, Machine Learning and Deep Learning from us, DataMites™, a global institute for Data Science accredited by International Association of Business Analytics Certifications (IABAC). 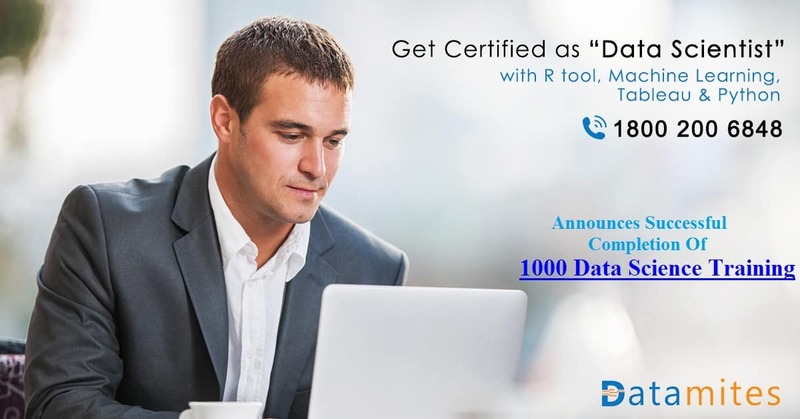 Previous: What Is The Best Place To Earn Your Machine Learning Certificate And How It Cost? 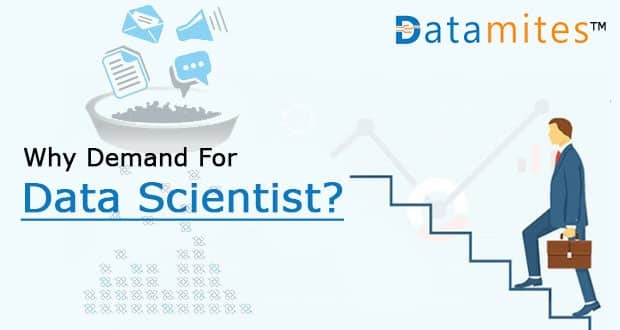 Next: What Is The Best Place To Earn Your Data Science Course And How It Cost?